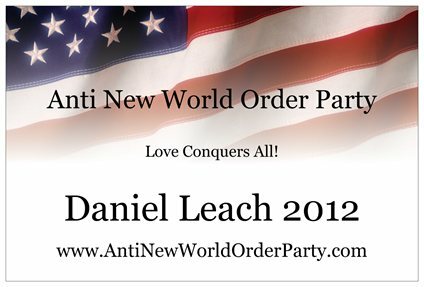 Help me stop the New World Order Vote! Liberation through education! Mission is to promote and defend the great American principles of individual liberty, constitutional government, sound money, free markets, and non-interventionist foreign policy, by means of education and political activity. If your looking for a Liberty, Freedom Minded Populist to vote for then this I’m your guy! Small Government Localization!